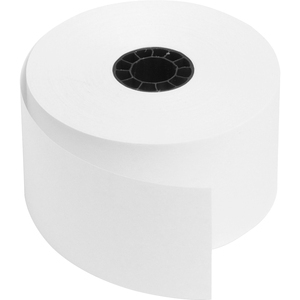 Single-ply rolls are ideal for use in calculators, adding machines, and cash registers. Quality, lint-free rolls are made with white, premium bond paper. Each roll has end-of-roll indicator.